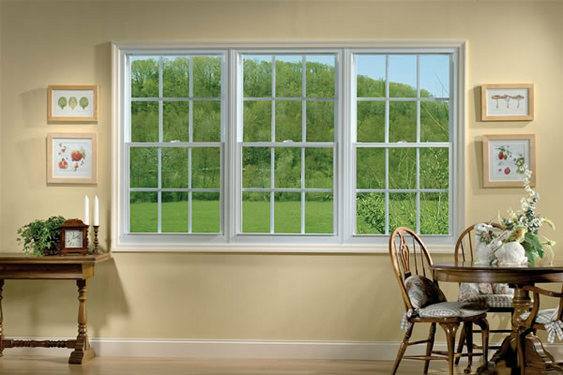 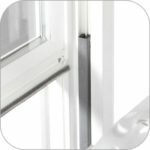 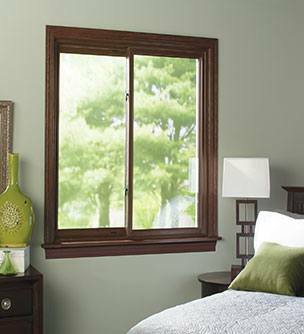 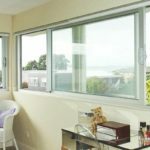 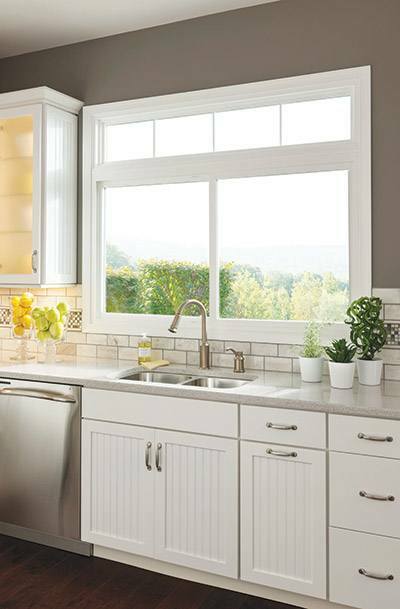 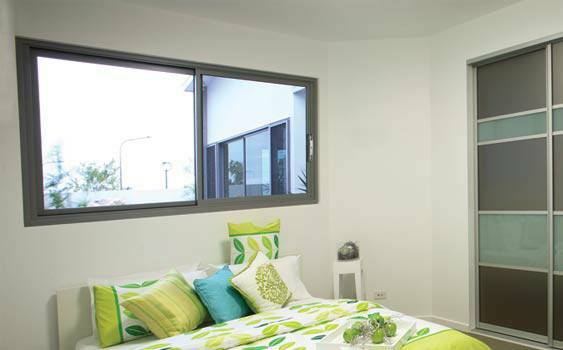 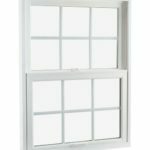 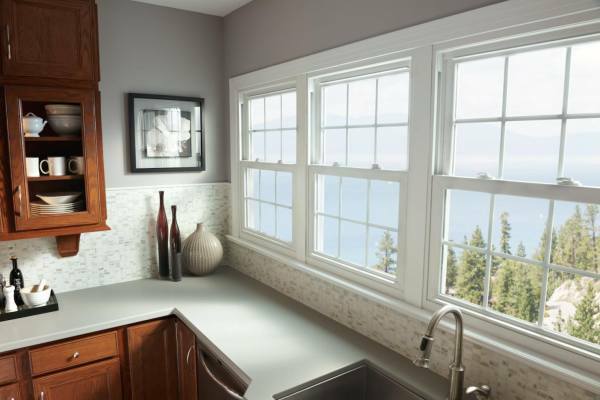 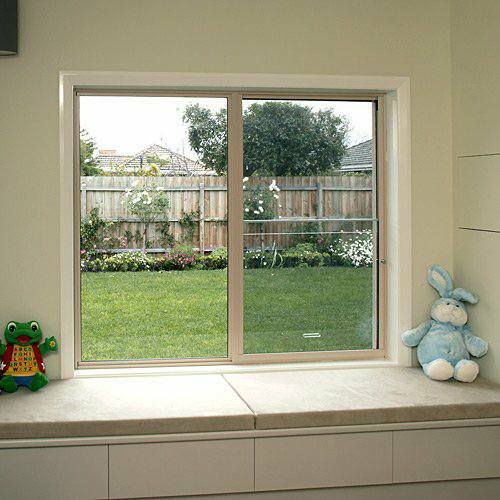 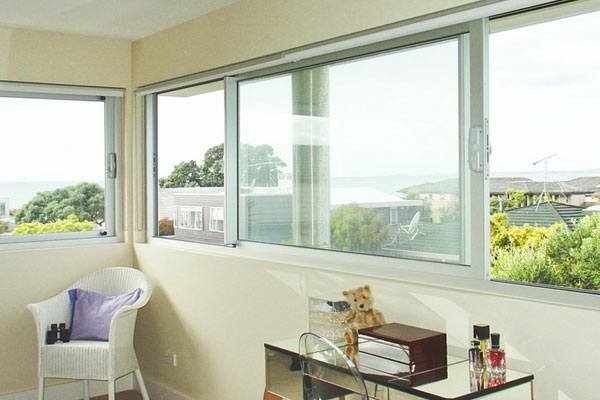 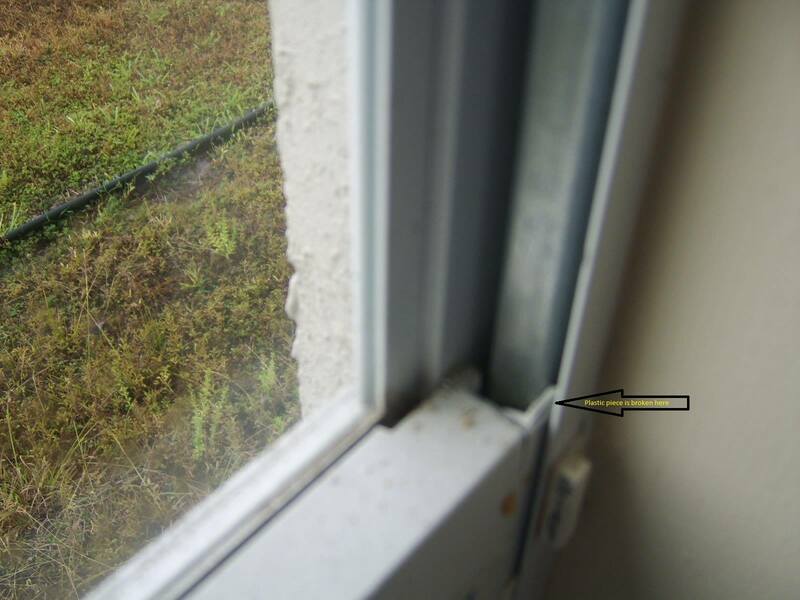 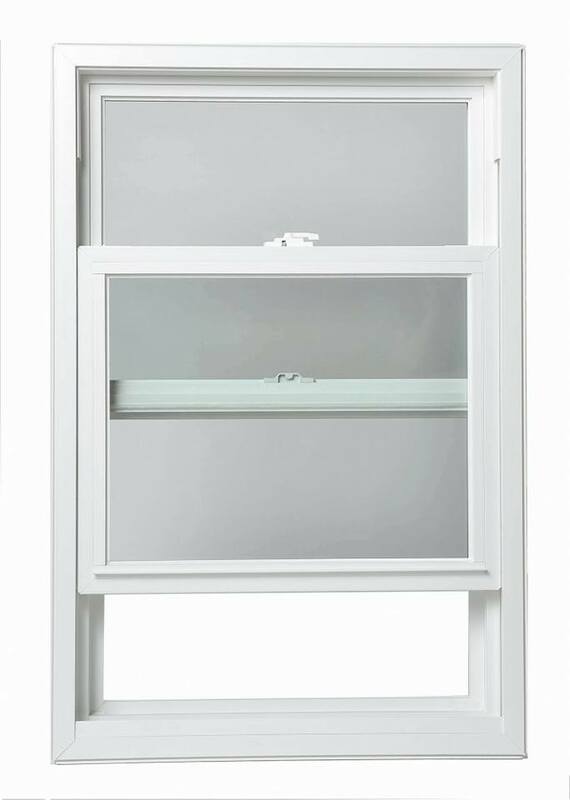 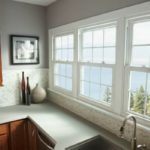 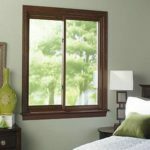 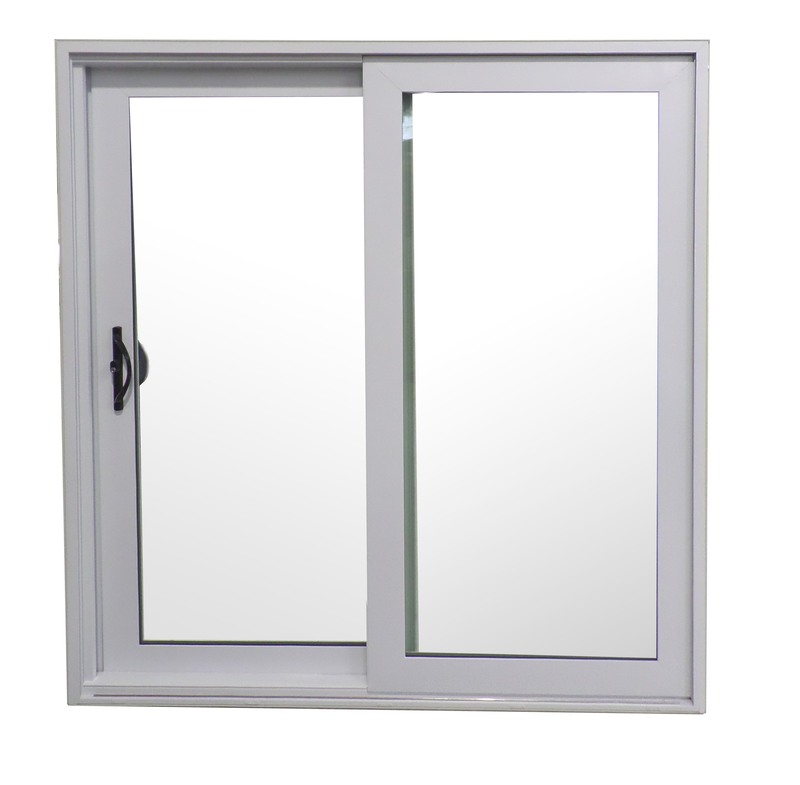 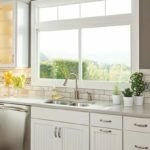 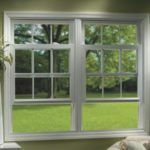 Are your windows having trouble sliding down, sliding up, or completely stuck? 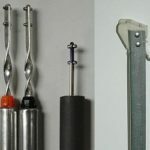 Then you are in need of a new set of window balance springs. 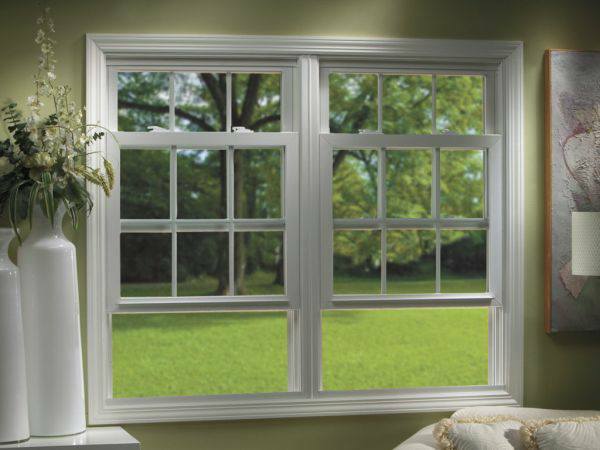 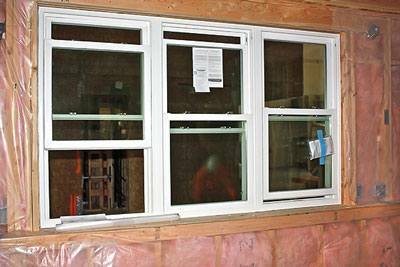 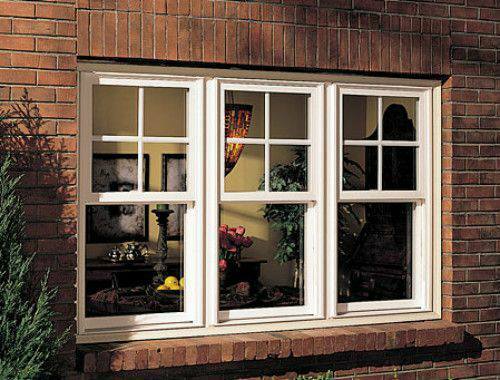 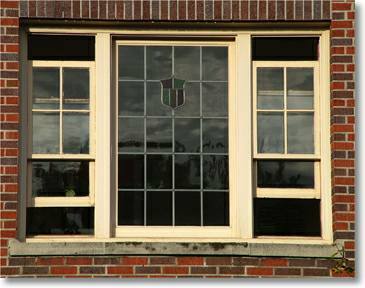 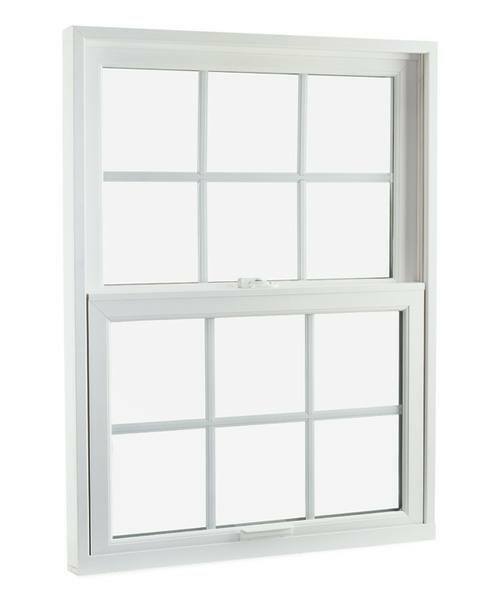 With our new balances and proper lubrication of the window sash, your windows will operate like new! 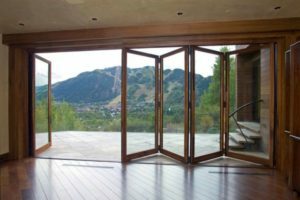 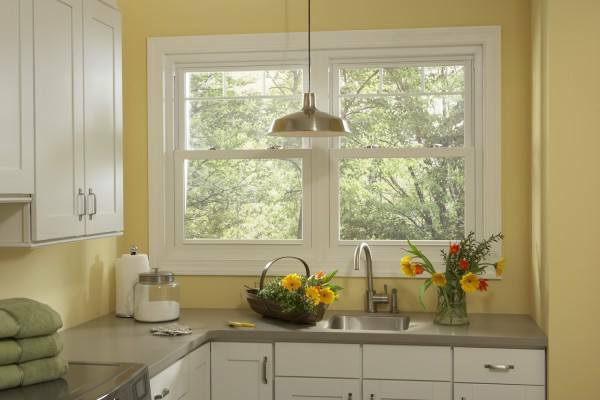 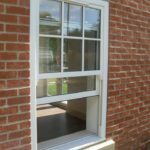 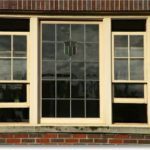 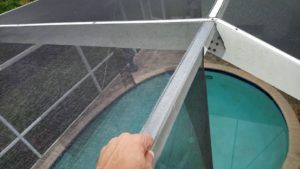 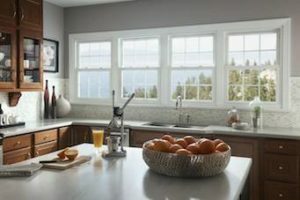 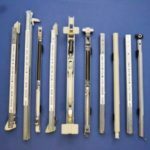 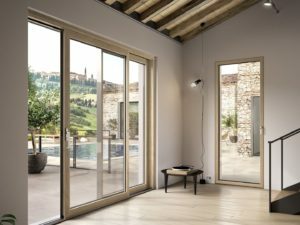 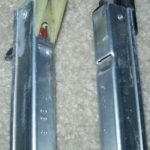 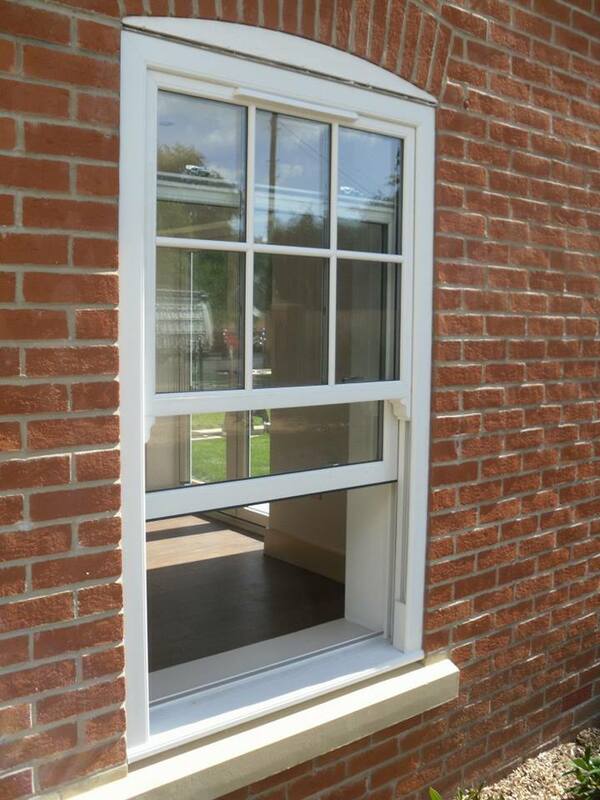 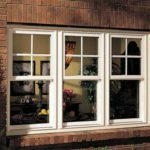 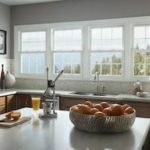 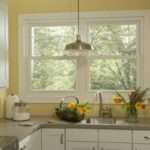 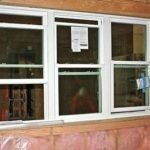 If your crank out casement windows are not locking, closing, or opening correctly, then you may be in need of a new lock, crank, or window operator. 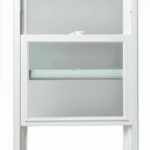 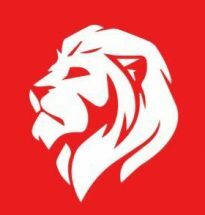 Most parts are in stock or available within just a few business days! 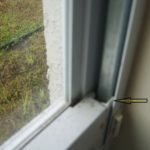 Windows not sliding as they should? 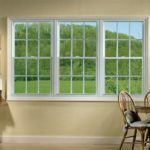 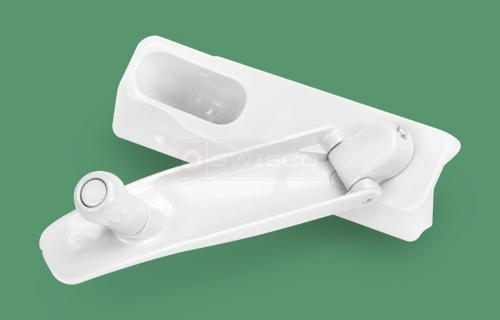 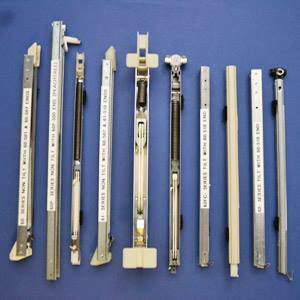 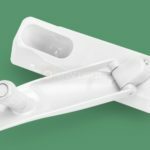 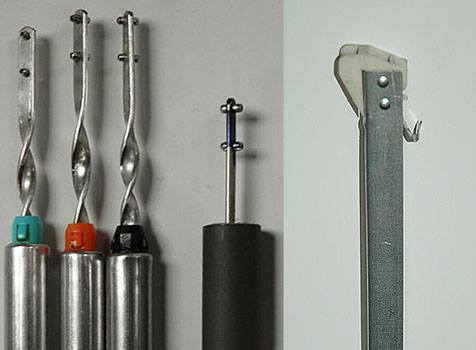 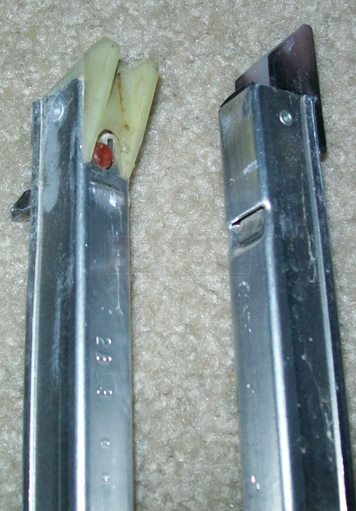 Then you probably have damaged or faulty window rollers. 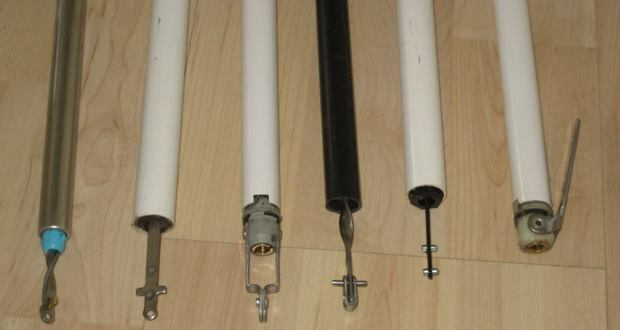 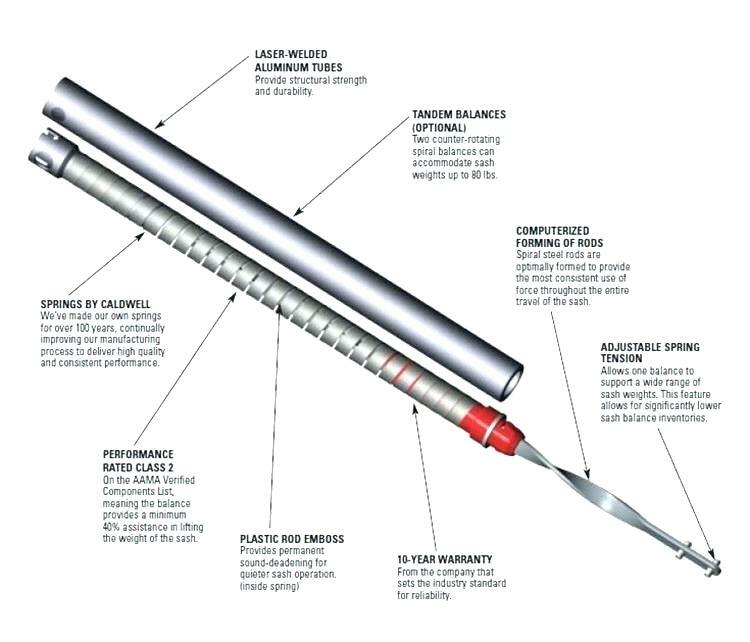 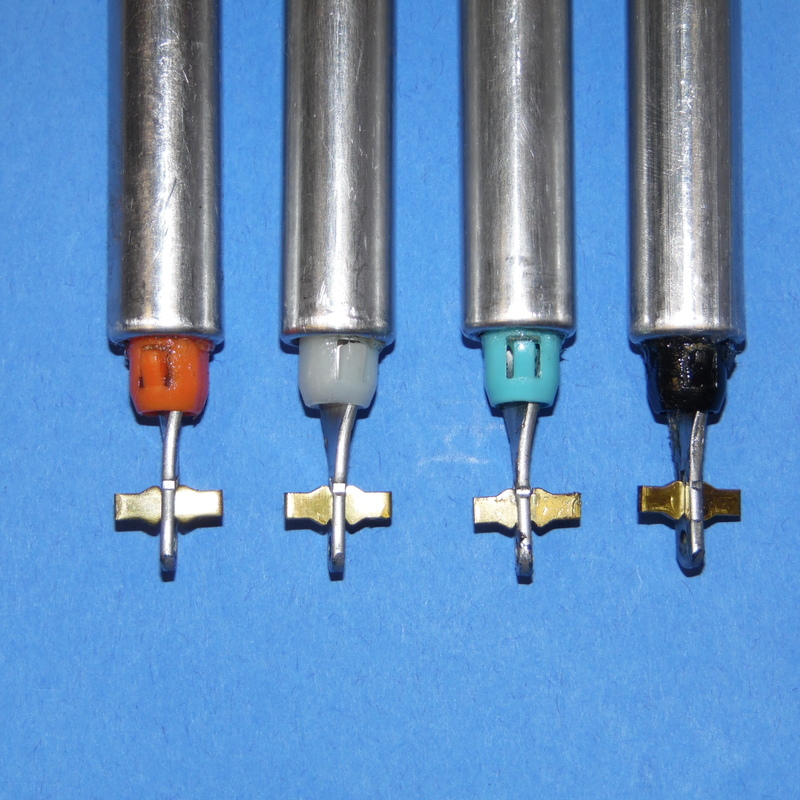 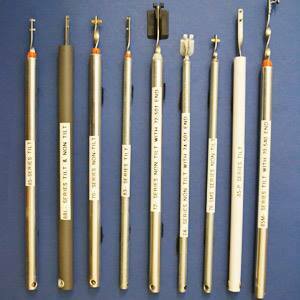 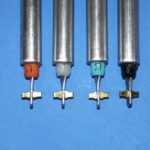 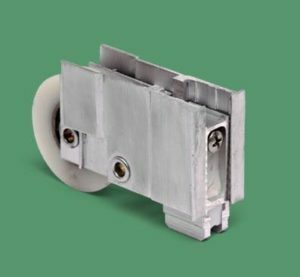 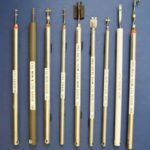 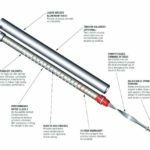 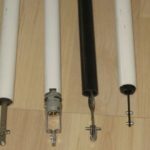 We have a wide variety of window rollers available for almost any window. 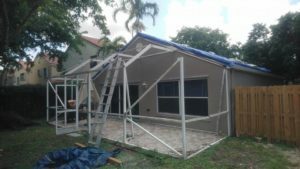 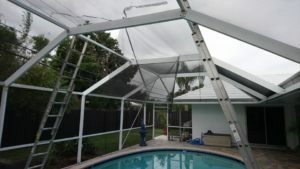 Give us a call today to see what we can do for you!